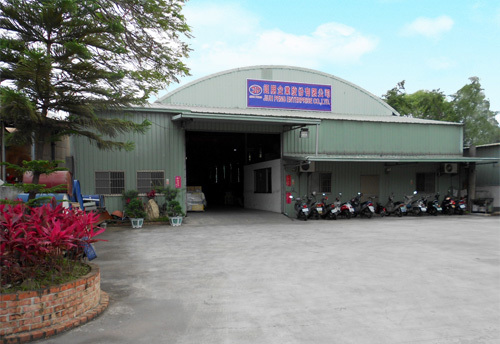 Founded in 1987, Jiuh Peng Enterprise specializes in making pneumatic tools including air wrenches, ratchet wrenches, drills, pneumatic & manual grease guns, air impact sockets etc. Believing that product innovation is key to sustainability, president Lin, who originally engaged in manufacture and assembly of machines but has diversified into pneumatic tools since 1987, inspires personnel to innovate and upgrade quality, as well as apply for patents, to progress. Aiming to turn out quality products in a 28,800-square-foot factory, we mainly export products to Germany and other countries globally. Contact us for more information about various joint ventures.